Booster Pack - Road Block Requires Road Block game to play. Enjoyed the original? Then it’s time to raise your game! 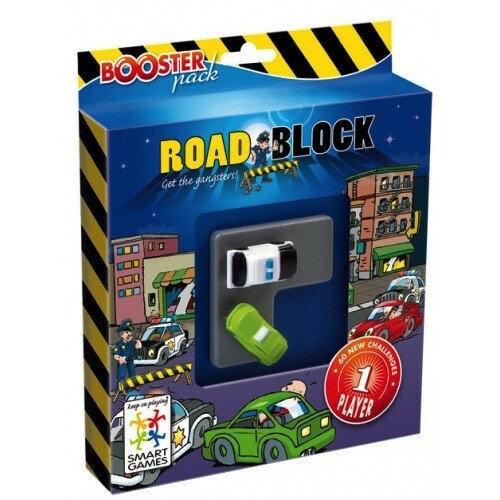 This booster pack has an additional puzzle tile and 60 brand-new challenges for the game Road Block. This extension set promises double the fun, because this time you need to block in 2 cars instead of one!